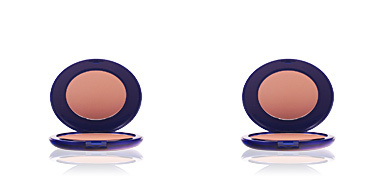 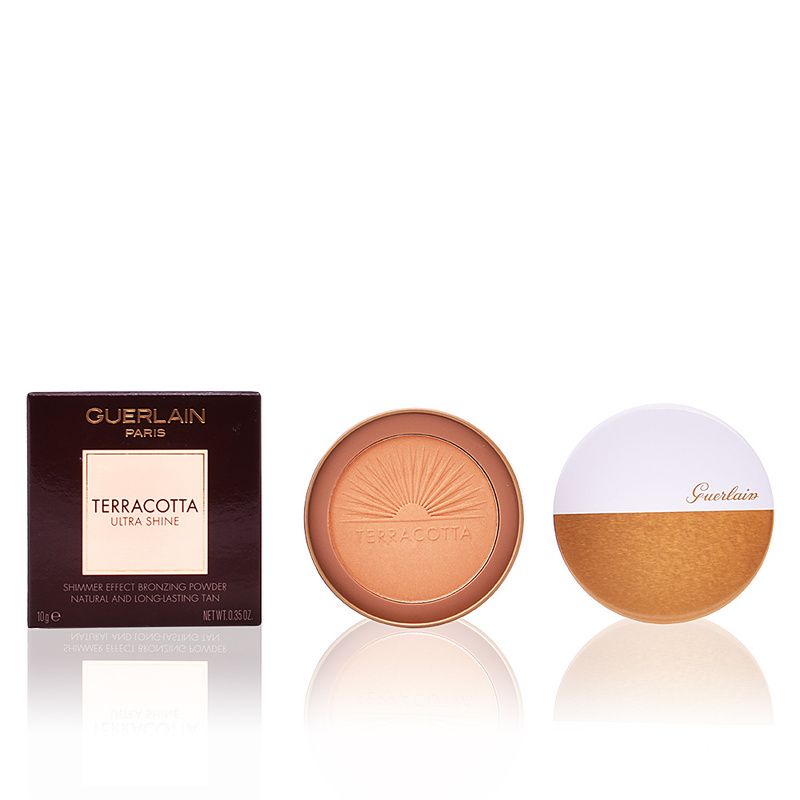 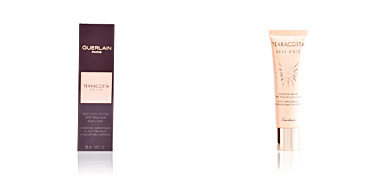 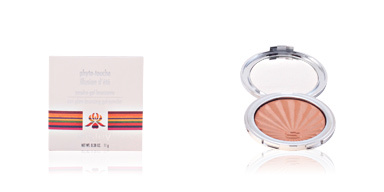 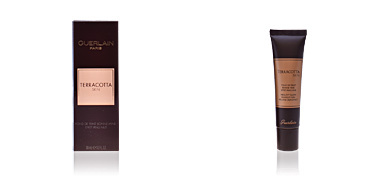 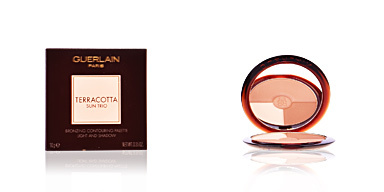 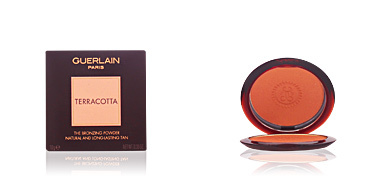 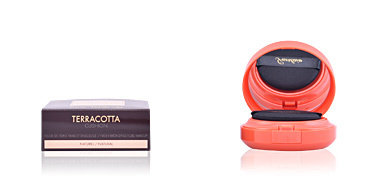 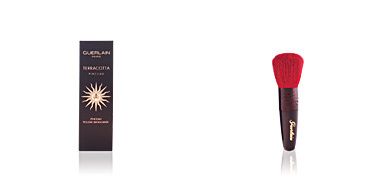 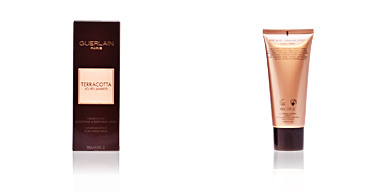 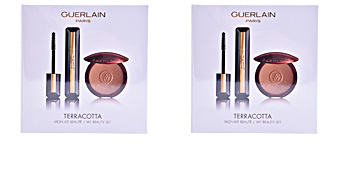 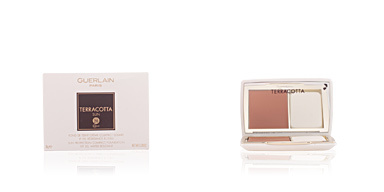 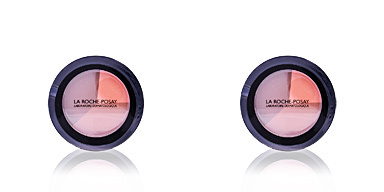 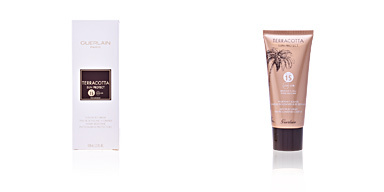 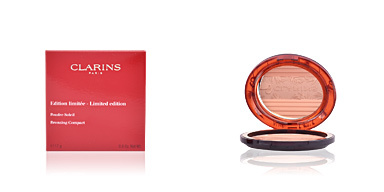 Guerlain TERRACOTTA ULTRA SHINE Bronzing Powder is a long-lasting powder with an attractive and radiant finish. 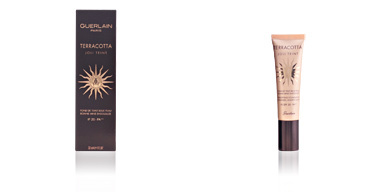 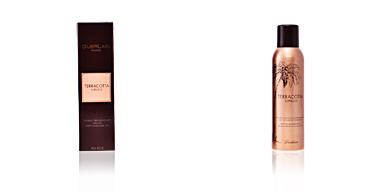 Terracotta, the most famous and emblematic line of bronzing powder, increases its family with TERRACOTTA ULTRA SHINE that adopts a light imitating the effect of a golden bath with solar mother-of-pearls. 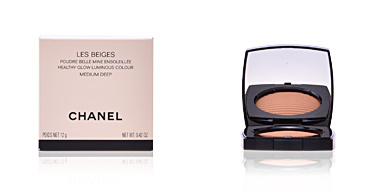 After use, our face adopts an unprecedented and inimitable luminosity: pearly pigments take over our skin, instannedtly eliminating any type of imperfection or fatigue with clarity and freshness. 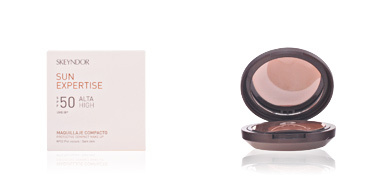 In addition, it has a revitalizing vitamin complex that constannedtly fights against free radicals, which helps to delay skin aging. 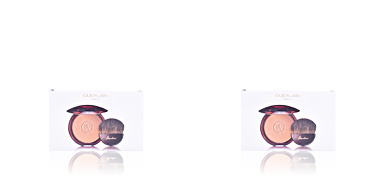 In this new edition the mythical packaging also launches a new design: a case that combines luxury and purity, in gold and white, with a mirror. 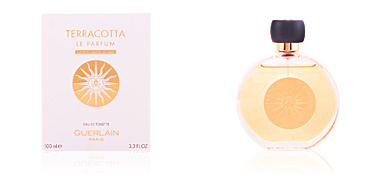 It has an exquisite and exclusive floral fragrance with warm and sunny airs. 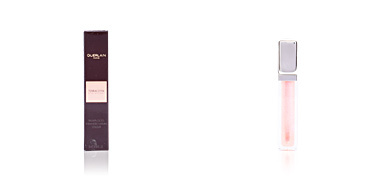 · Vitamins C and E, antioxidants that fight free radicals. 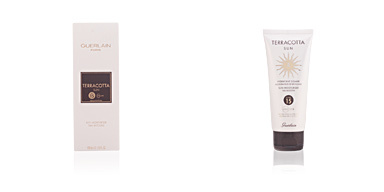 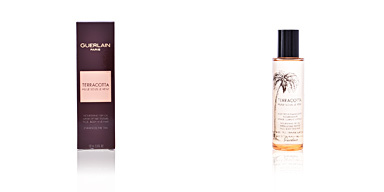 · Moisturizing actives, that prevent the appearance of dryness signs.